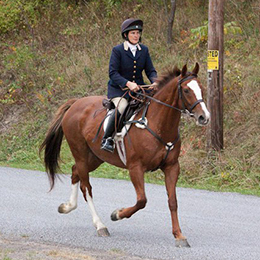 Feel free to post your favorite hunt breakfast recipe (click Social/Hunt Breakfast Recipes). 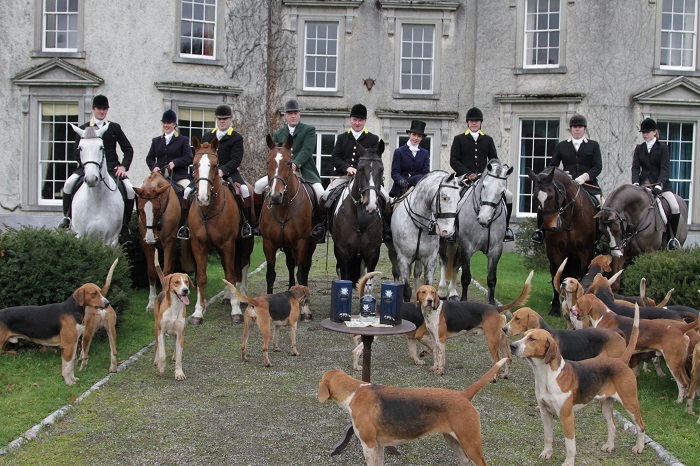 Those who missed the Meath Foxhounds’ meet at Scut Fagans pub in Moynalvey missed one of the best hunts of the season. But more of that later. The pub is a step back in time and so tiny that if you are having a drink and standing against the back wall, you probably could still reach the bar! 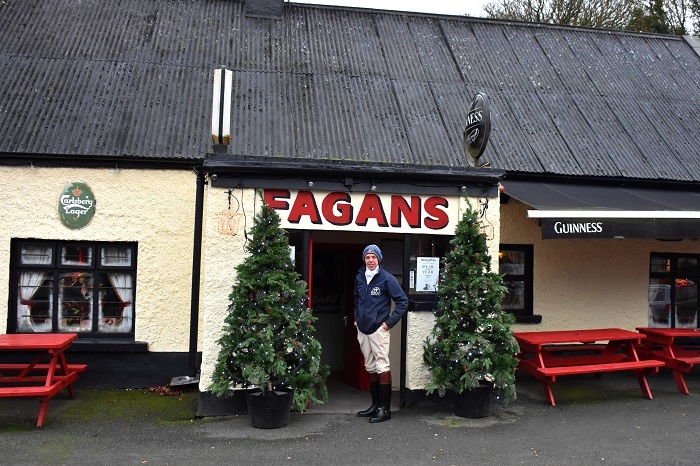 With its galvanized roof, Scut Fagans has probably been there since pre-history! It has been short-listed as one of the top eighteen Irish pubs one should visit before retiring to that great hunting field in the sky.